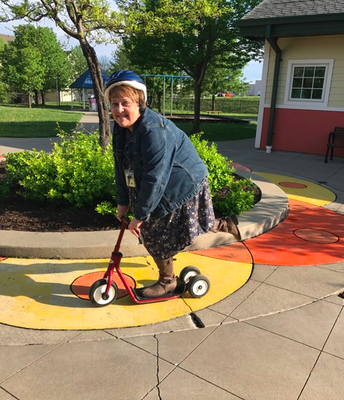 The 12th Annual Liberty Early Childhood Center Trike-A-Thon is happening on Thursday, May 2. Every student will have the opportunity to help support our school by participating in the Trike-A-Thon on this day. 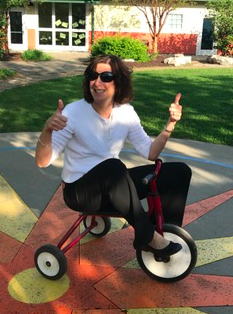 Funds raised through our ECC Trike-A-Thon this school year will be used to help support opportunities for Fine Arts Integration through reverse field trips(vocal and instrumental music/movement/dance/art/puppetry) activities for our ECC students during the school year. You can help support our students and school by donating to the Trike-A-Thon! Ride on, OWLS! Can we come watch our child during Trike-A-Thon? Families will be invited to come watch and cheer on their child during their assigned track time. Your child's classroom teacher will provide additional information regarding your child's assigned time. How can you support this fundraising event? 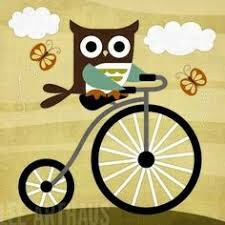 Please feel free to share the link with family and friends so they can support your little owl raise funds for our school during our Trike-A-Thon. If you prefer you can send a donation to school. Please make checks payable to Liberty Early Childhood Center. 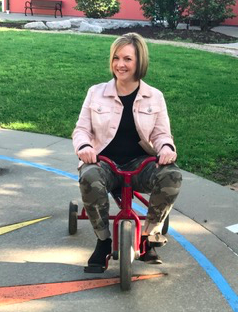 Will all children get to participate in the Trike-A-Thon? 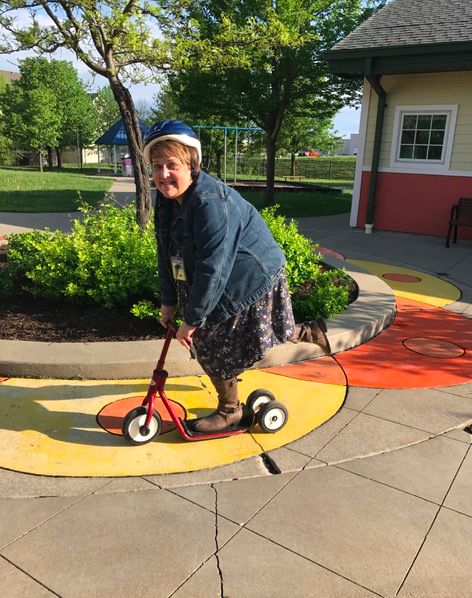 All students at the Liberty Early Childhood Center will have the opportunity to participate/ride in the Trike-A-Thon. Are there opportunities for me to volunteer? You bet! If you would like to volunteer, please be on the look-out for additional information from your child's classroom teacher about how you can help out this day and sign up for a volunteer job.